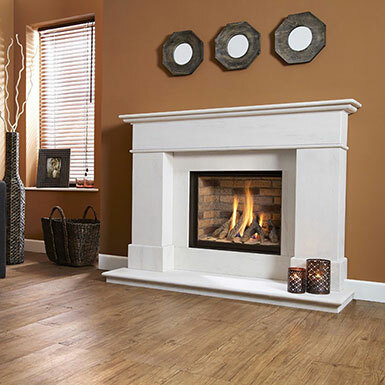 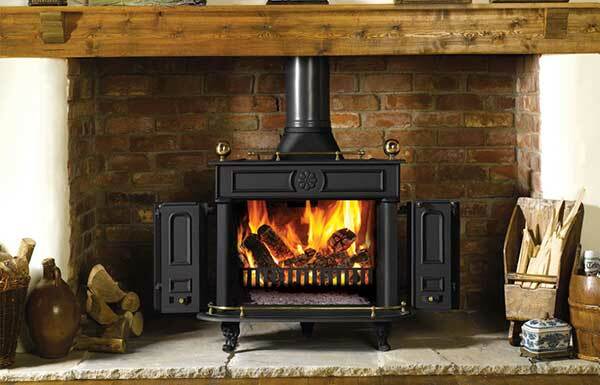 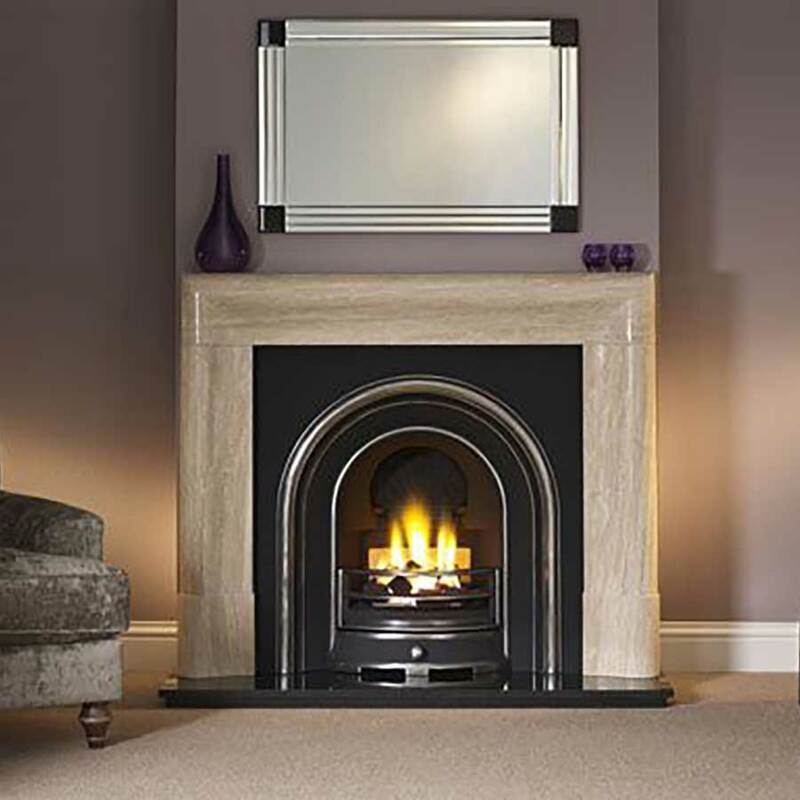 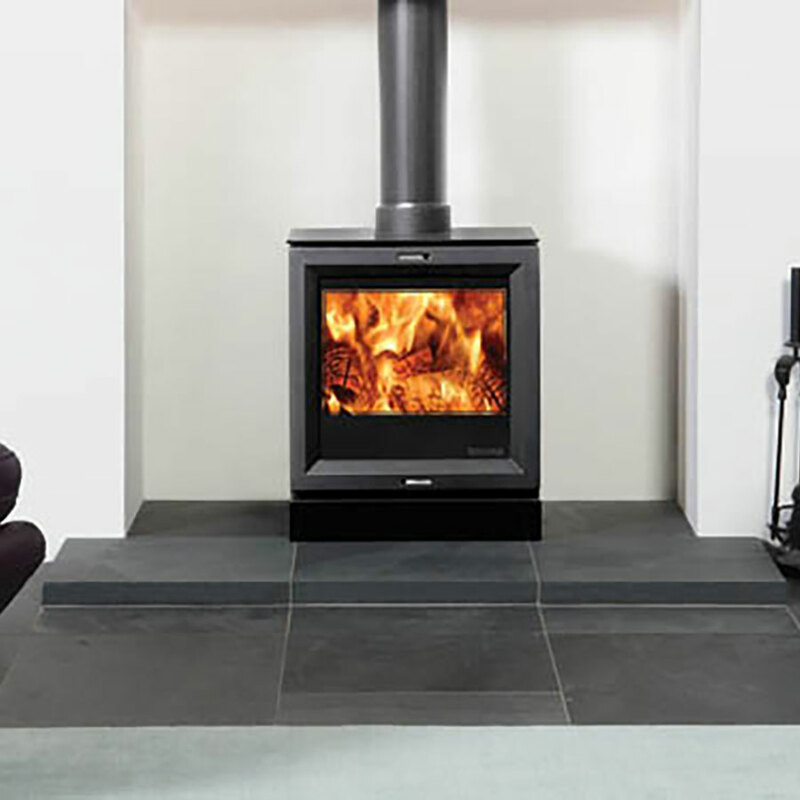 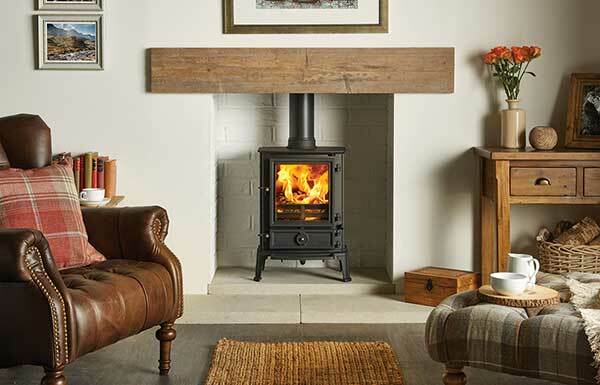 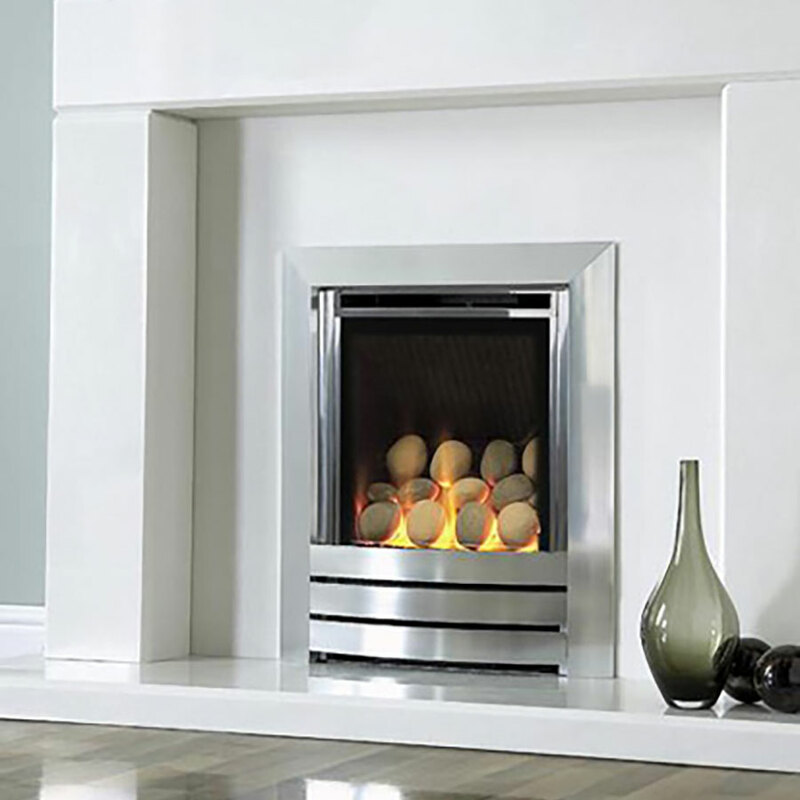 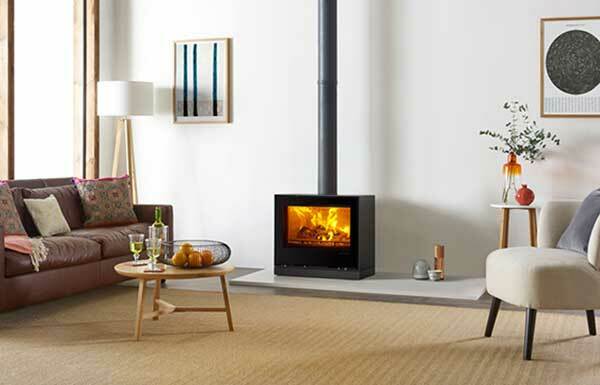 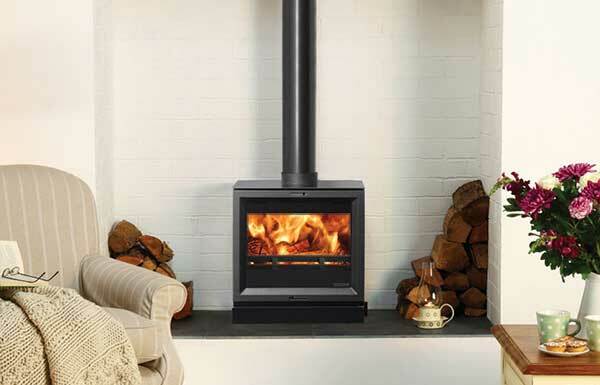 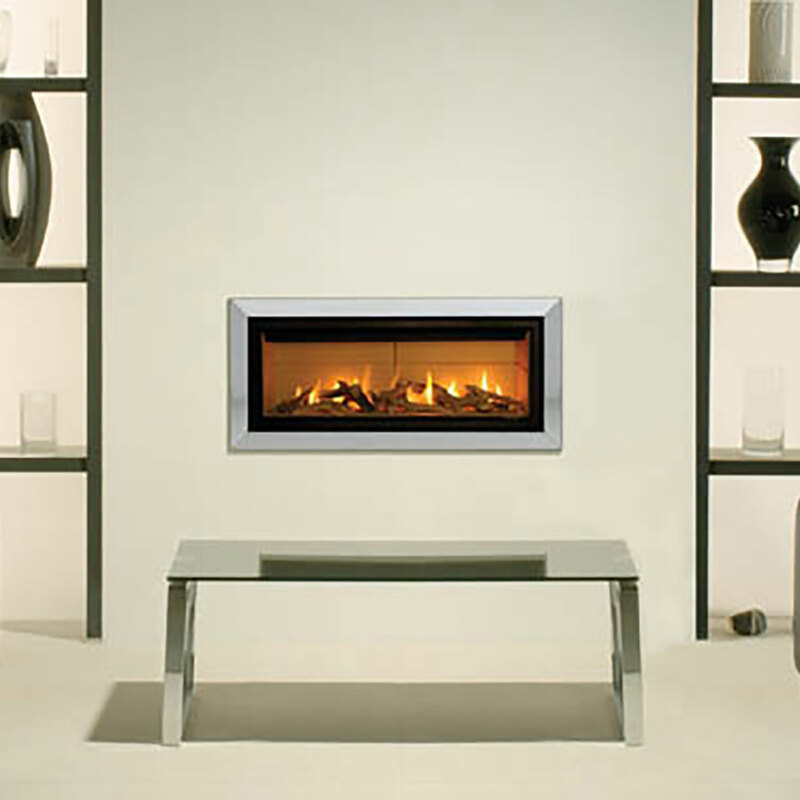 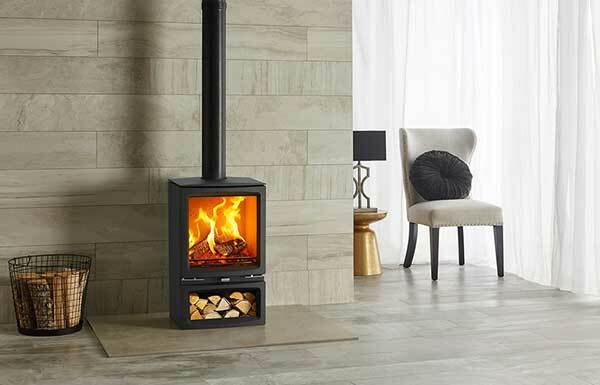 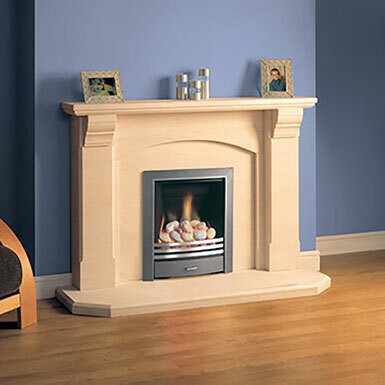 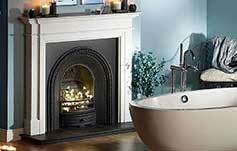 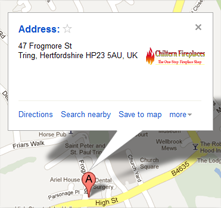 Wood burning stoves can provide warmth for any size room even if you do not have a chimney. 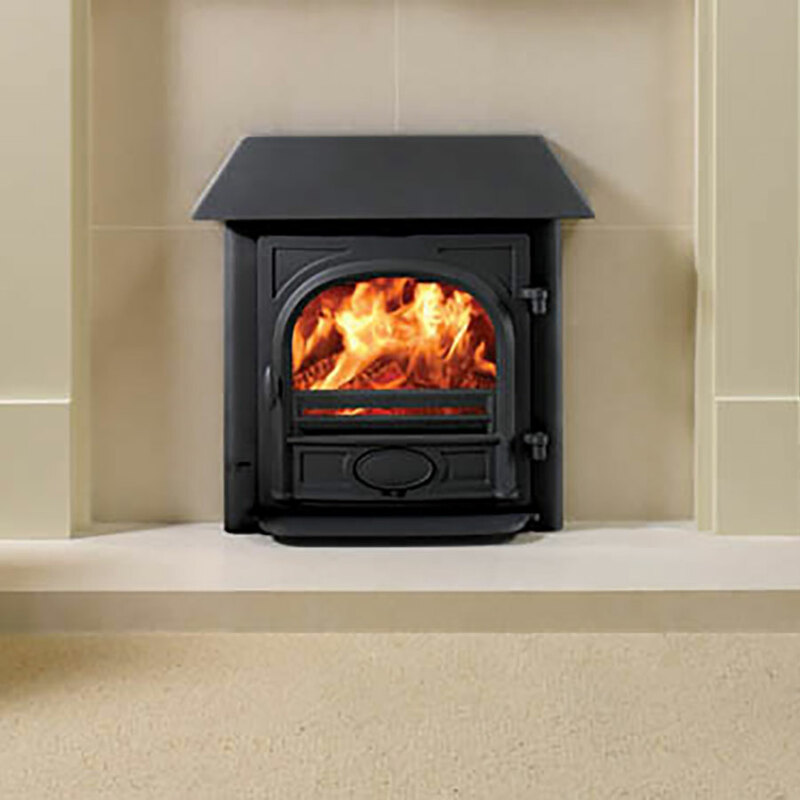 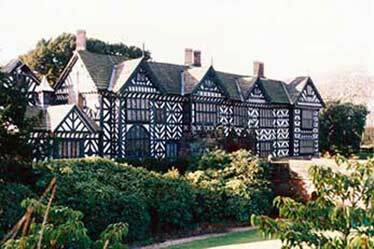 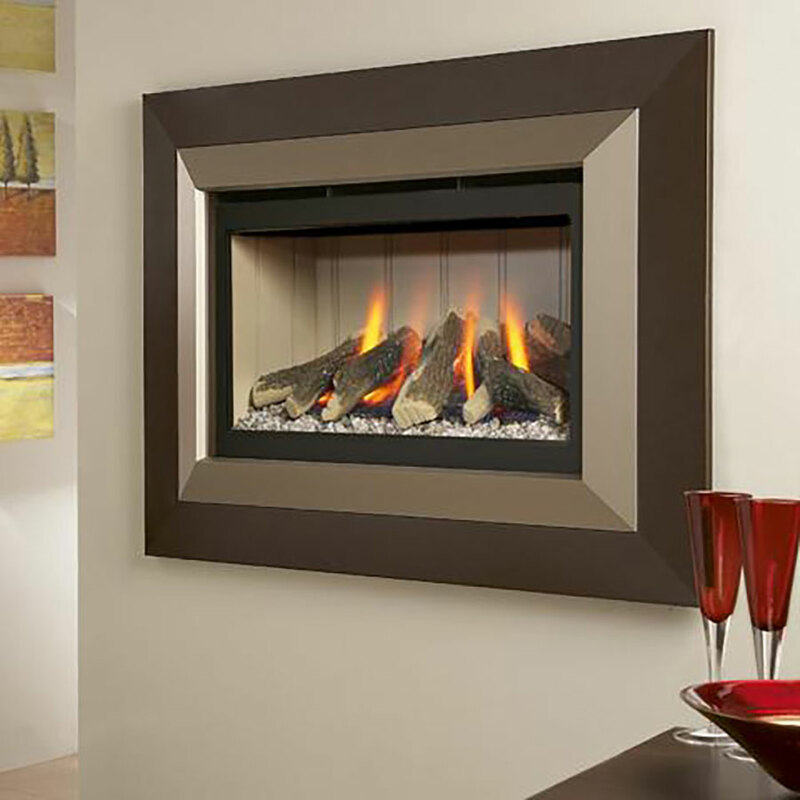 Where no chimney exists flue systems can be installed internally or externally. 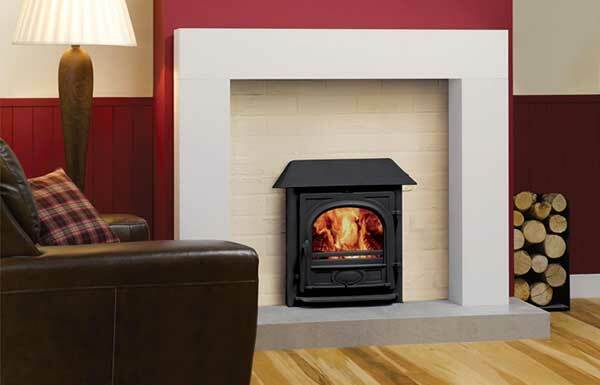 We also supply and install flexible flue liner kits to match each stoves requirements.